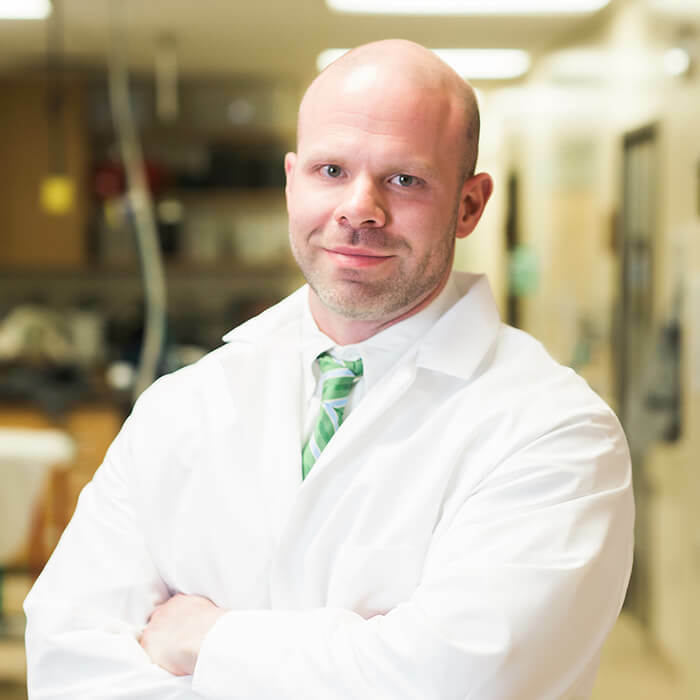 A Tennessee native, Trent Stephens, DVM, PharmD, MS, DACVS, started his education with a Bachelor of Science degrees in biology and chemistry at Western Kentucky in 1999 and a Doctor of Pharmacy at Stanford University in 2003. He finalized his education with a Doctor of Veterinary Medicine at Auburn University in 2007 and a Master’s Degree in Biomedical Sciences at Auburn University in 2011. Specializing in soft tissue and orthopedic surgery, Dr. Stephens is a Diplomat of the American College of Veterinary Surgeons. Dr. Stephens completed his internship at Mississippi State University in 2008 and then returned to Auburn University for a small animal surgery residency in 2011. At Auburn University, he also became an assistant professor of Orthopedics in 2011. He worked as an assistant professor of soft tissue and oncology at North Carolina State University from 2014 to 2015.